Get beautiful, quality post and pole fences to frame your land. 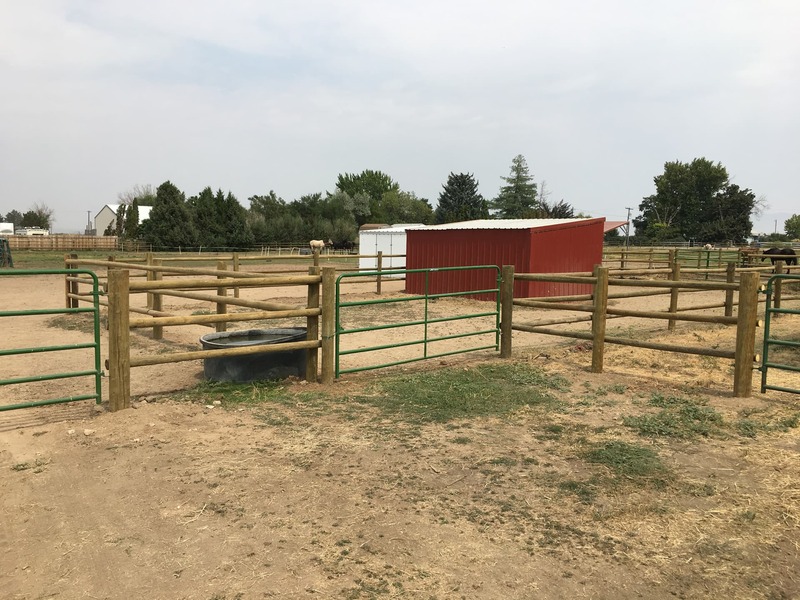 A Heartland fence is delivered on-time, on-budget, and you’ll love it! You’ll have fun working with us and be amazed how easy it is. Our customers agree that we are the very best fence installers and will guarantee everything works great! 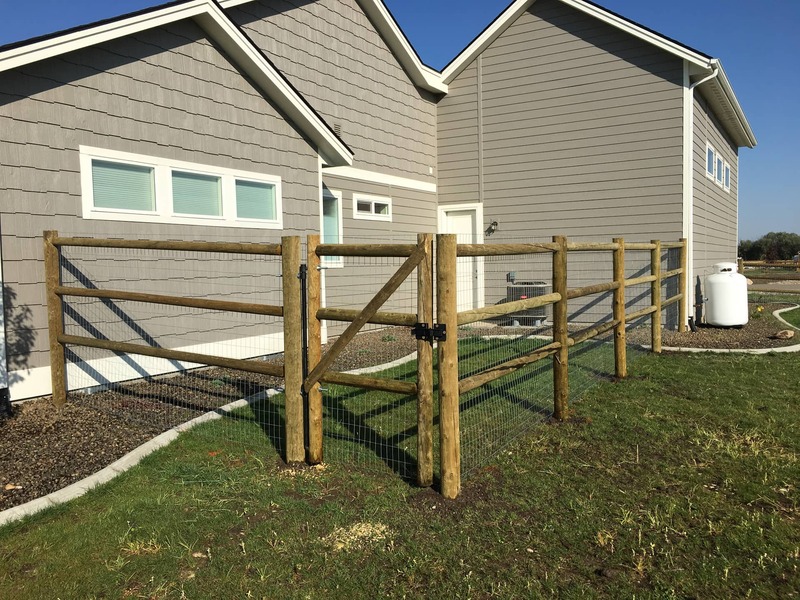 Explore our dowelled, flat-cut rails, drilled or blank posts used in fencing, corrals, garden enclosures and more! Everyone should be treated with the greatest respect, especially you. We like pampering you. Honestly, the hardest part is signing the check. Every fence should be a thing of beauty. So we do nothing else. Heartland Post & Pole just completed an excellent installation on my acreage. They made a bid and arrived on time. The men did outstanding work even though there were multiple rocks and changes in elevation along the fence line. I highly recommend them for a great fence! It’s beautiful. Each year a few people do choose that other, cheaper guy. After a bad experience, we come in and help clean up. Those clients are now our strongest advocates!